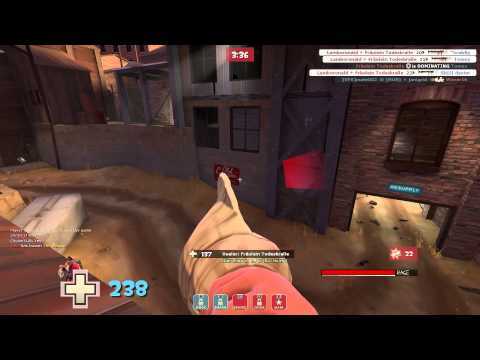 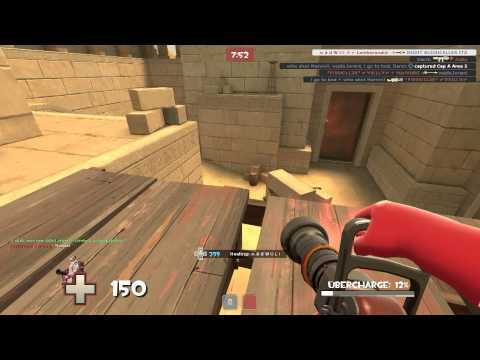 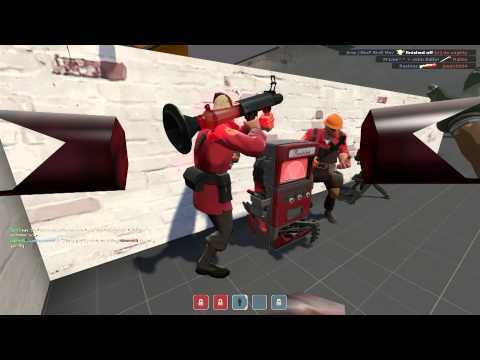 TF2: Invasion update. 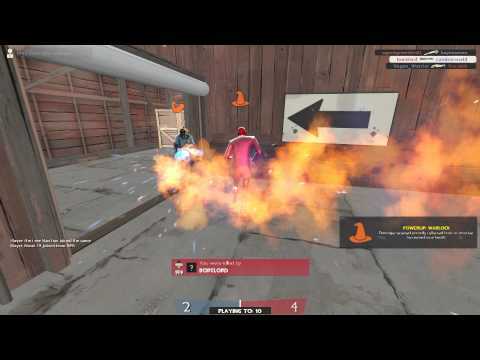 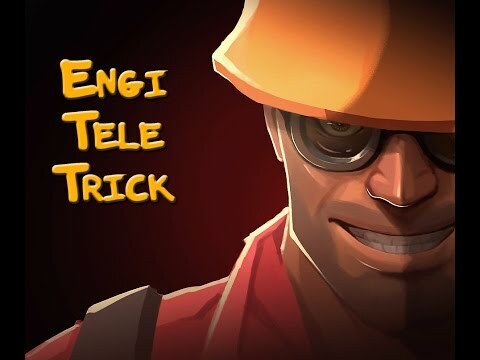 Damn engi! 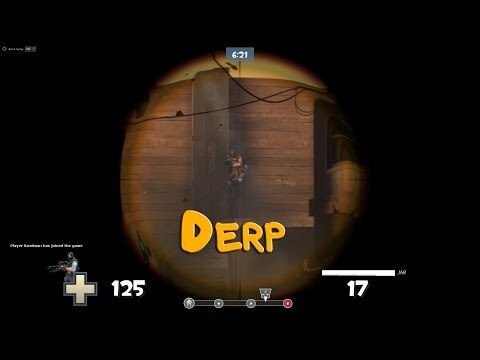 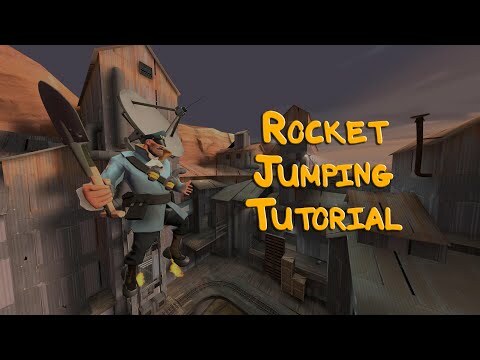 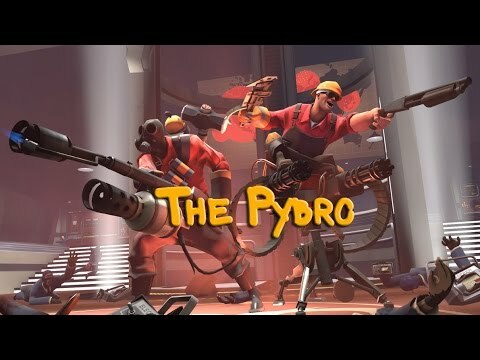 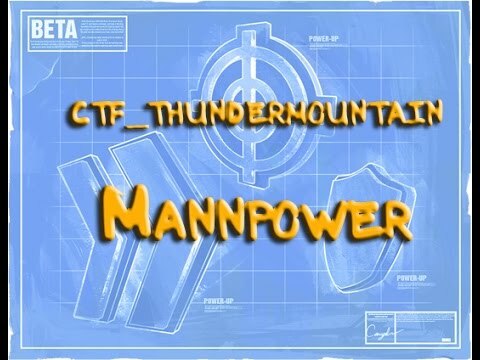 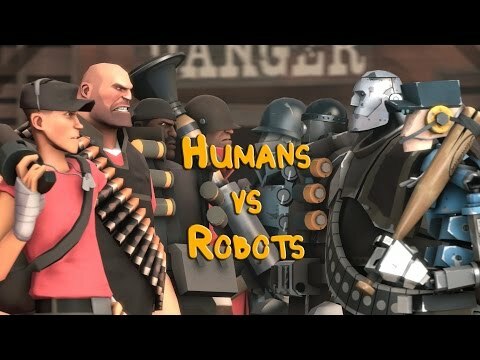 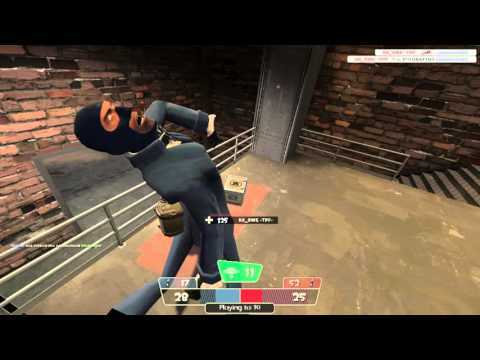 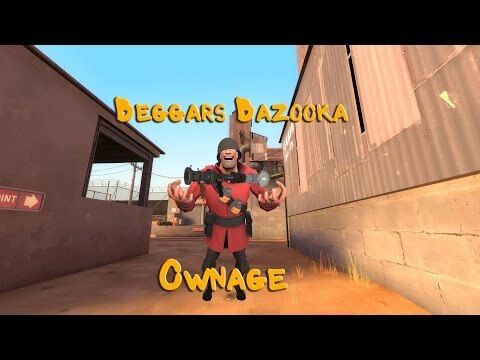 Is Team Fortress 2 Dying?